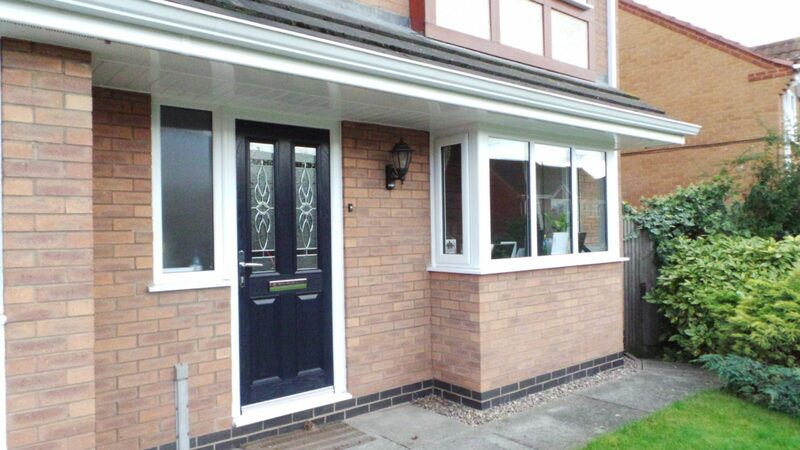 If you are worried about the condition of your property and are looking for a reliable and professional company to replace your windows, doors and guttering, look no further than The Roofline Replacement Company. 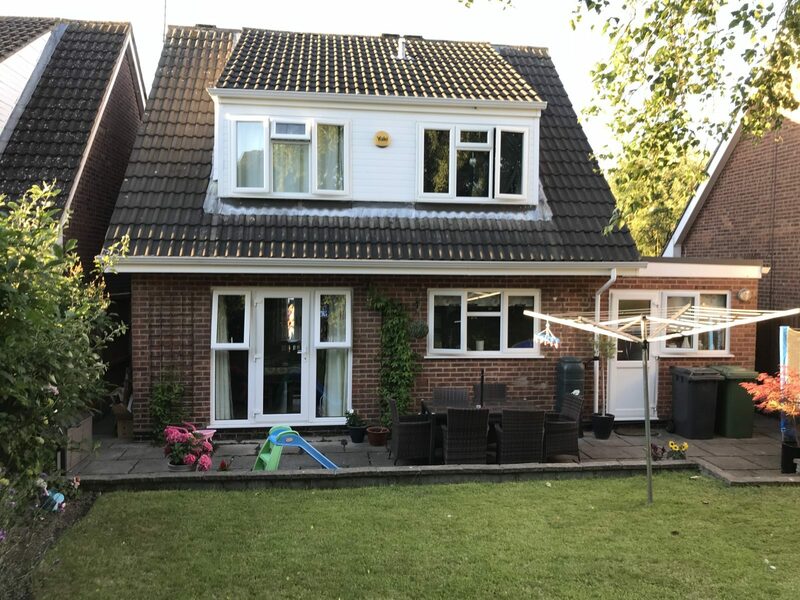 We have been serving Lutterworth for over 20 years and have gained an excellent reputation for our customer service and workmanship. We also offer flat roofing replacement and installation services, providing tailored packages to suit your individual requirements. You can be sure that your project is in the right hands and that you will be looked after from start to finish. 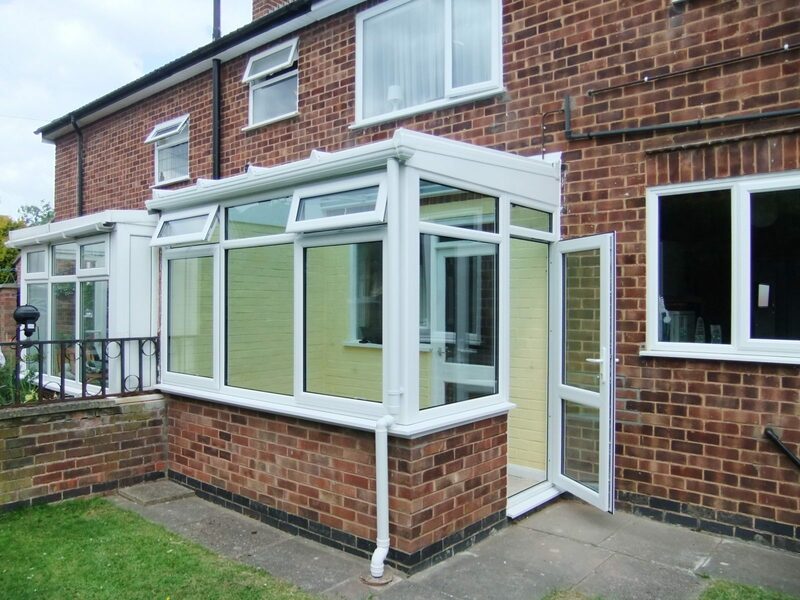 We are also experienced installers of conservatories and orangeries, so no matter what your needs, we will work with your budget and expectations to help create your perfect home. As a FENSA accredited company, and the only Swish approved installer with City & Guild accreditations in Leicester, you can be certain that you will receive not only the highest quality products on the market but the best service in the area. Call us on 01455372675 to find out more.